When you join Cotswold Natural Mindfulness and choose to walk with us, you are joining a community of people who share your love of nature, your passion for life, your curiosity about the world, your place in it and the pursuit of positive growth. Unlimited Walking Membership entitles you to walk with us on any and all of our monthly guided walks. We currently have 4 guides in Gloucestershire, and a guide training programme for those who want to join our guiding team. Physical Wellbeing – It improves our physical fitness, gives us a good cardio vascular workout, improves flexibility, strengthens muscles, improves blood flow and energises the whole body. Mental Wellbeing – Walking in nature mindfully is a great mood booster. At a time when we all seem to be busier, more distracted and experiencing unprecedented increases in mental ill-health, it is encouraging to discover that nature may have the antidote. Recent research shows that walking mindfully in nature regularly can reduces stress levels and helps us to release happy brain chemicals like Seratonin and Endorphins – How cool is that FREE therapy! 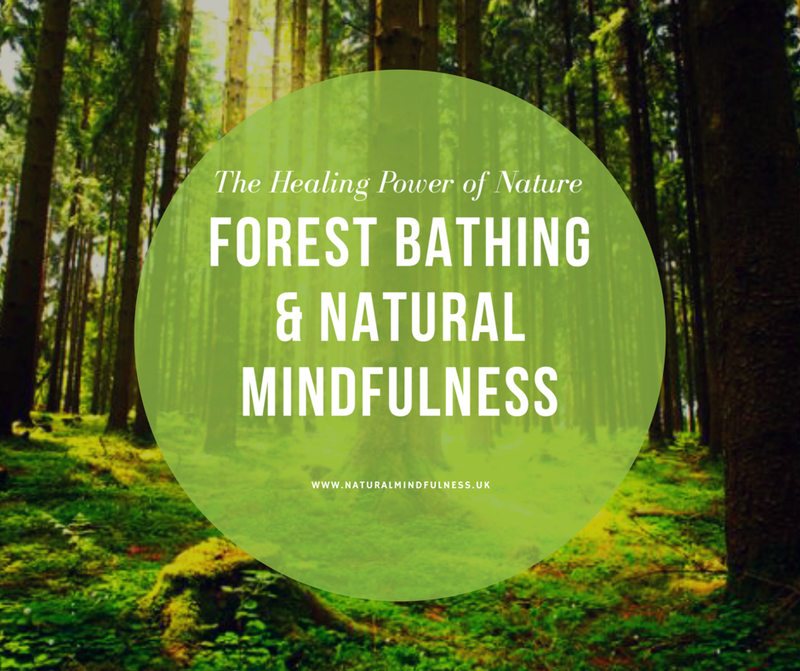 Visit The Healing Power of Nature to learn more about the findings. Emotional Wellbeing – Being emersed in nature has a miraculous way of balancing our human emotions. There is something about being close to the “Natural Balance” found in forests, woodlands, by streams and lakes, in mountains, along the sea shore, around animals in the wild and walking in the countryside, that seems to connect and harmonise with our own nature and help bring us back to balance. Spiritual Wellbeing – When I walk in nature and open up my senses to the beauty and aliveness around me, sometimes I experience, or fall into what I can only describe as a nourishing and awe inspiring, state of relaxed alertness, a kind of powerful spiritual experience. It’s as if all the layers of myself fall away and I am absorbed into my surroundings. I am both apart from and a part of the natural world. Many people describe a similar experience where they feel connected and part of something much bigger than day to day life. If you like the idea of improving your health and exploring nature with us we’d love you to join us. Our guides invite new walkers to try out the first walk free of charge. So you can experience the benefits for yourself. If you are not able to join us on our walks but would still like to be connected to what we and other Nature Connection guides are doing join our new Nature Connection World Directory coming soon….